An option in the main plugin settings allows the site admin to choose whether users are opted in or out of notifications by default. I.e. When the default is set to ‘opted-in’, a user will need to manually opt out via their profile or front-end form. If the default is set to ‘opted-out’ by default, they’ll need to choose to opt into the notifications that may interest them. You can use this add-on with all other BNFW add-ons with the exception of the Send to Any Email add-on. 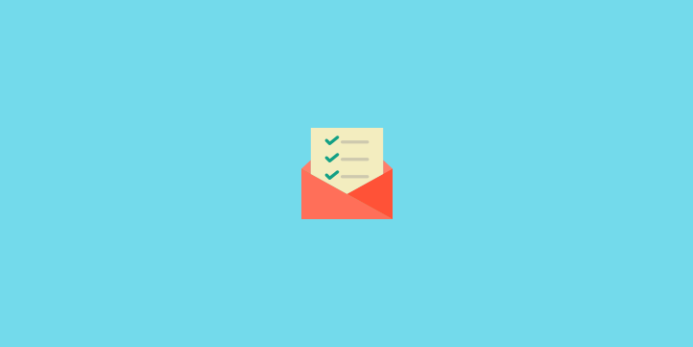 Whilst no plugin can provide 100% GDPR compliancy, use of this add-on will aid in becoming GDPR compliant for email notifications that are handled by the Better Notifications for WordPress plugin. Users can manage their notification subscriptions via their WP Admin Profile. Users can alternatively manage their notification subscriptions via a front-end form. 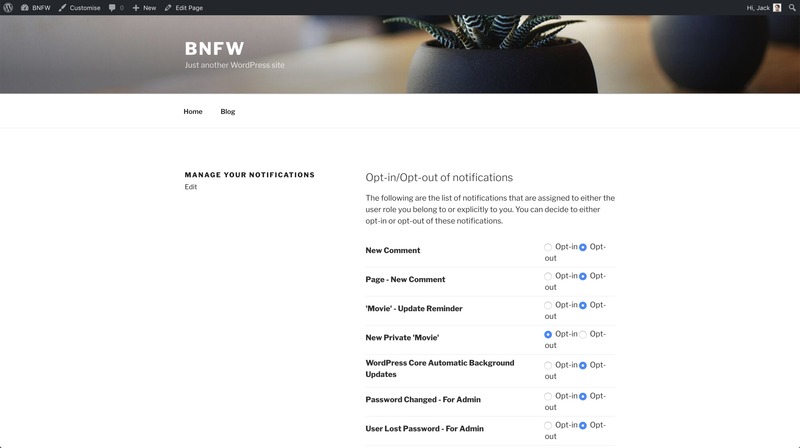 You run a site in the United Kingdom and you need to provide better GDPR compliance for the notifications that you’ve set-up for your users using the Better Notifications for WordPress plugin by allowing registered site users the ability to subscribe or unsubscribe (opt in or opt out) of these notifications via a front-end profile. With this plugin, that’s easy. For more information, I recommend that you look through the full documentation to ensure that this add-on will meet your requirements, prior to purchasing. Billed yearly until cancelled. What's this? Added: Allow a user to override the default subscription preference in their user profile. Added: New global option for the above setting for Admins in Notifications > Settings. Improved: Various UI on the Subscriptions section when viewing a user profile. Fixed: PHP Notices were showing below the Subscriptions section when viewing a user profile.